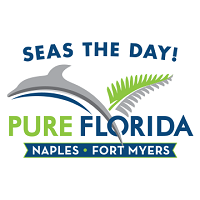 Pure Florida Sightseeing Cruise for 2 Adults. Advanced Reservations are required. Departure times are 10am, 12pm, 2pm, and 1 hour before sunset. Departure times may vary and are subject to availability and inclement weather.